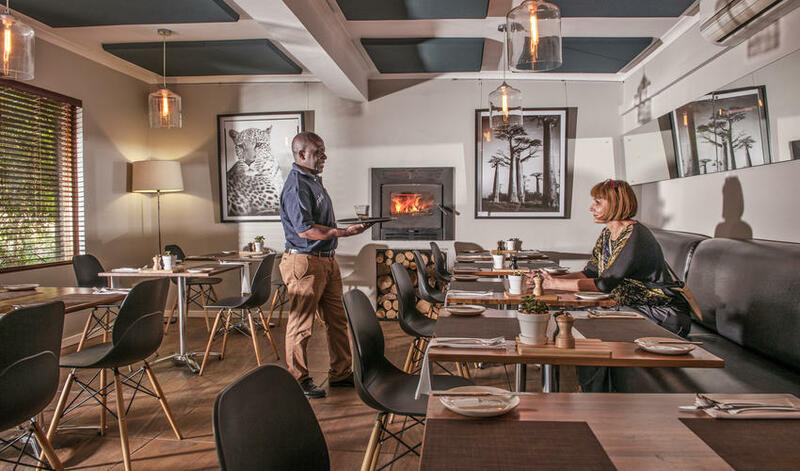 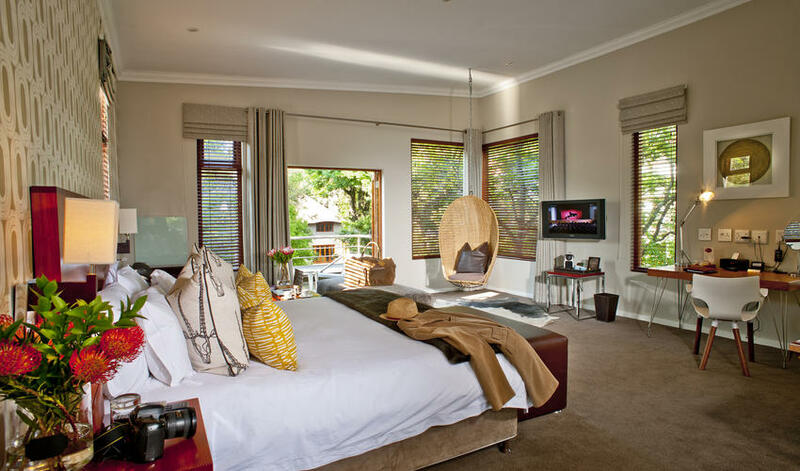 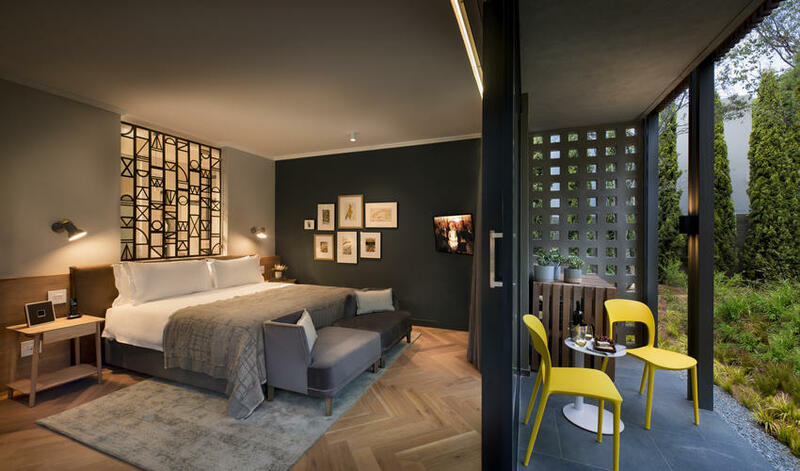 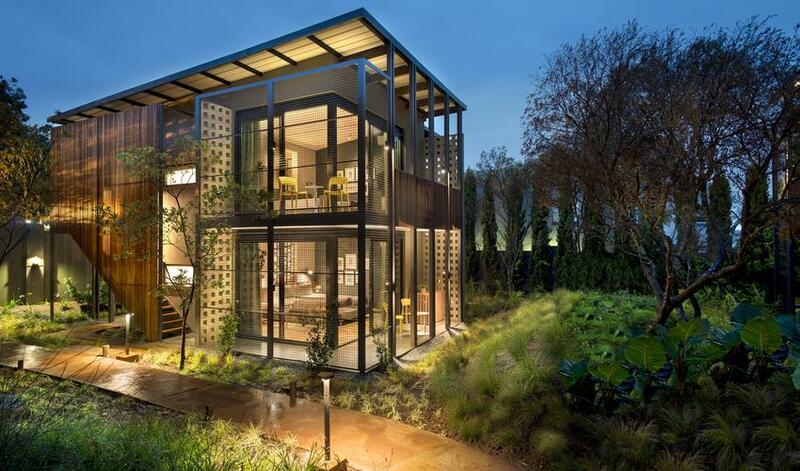 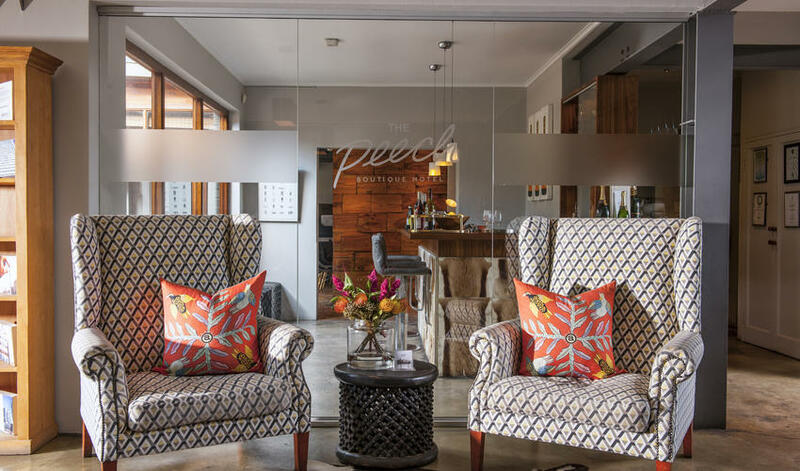 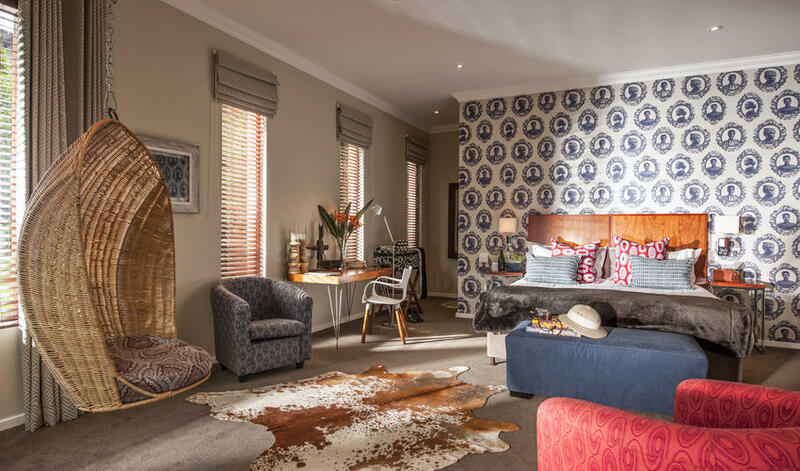 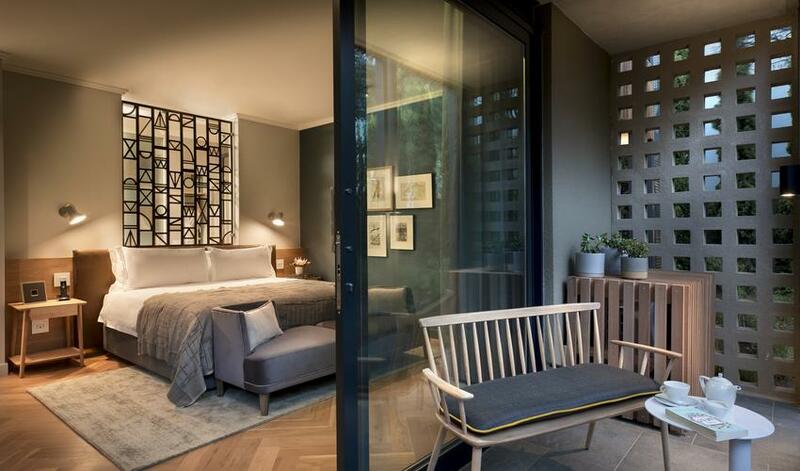 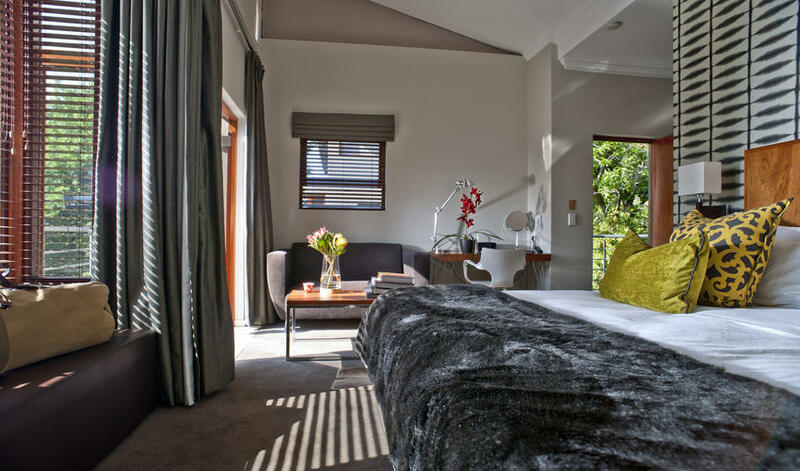 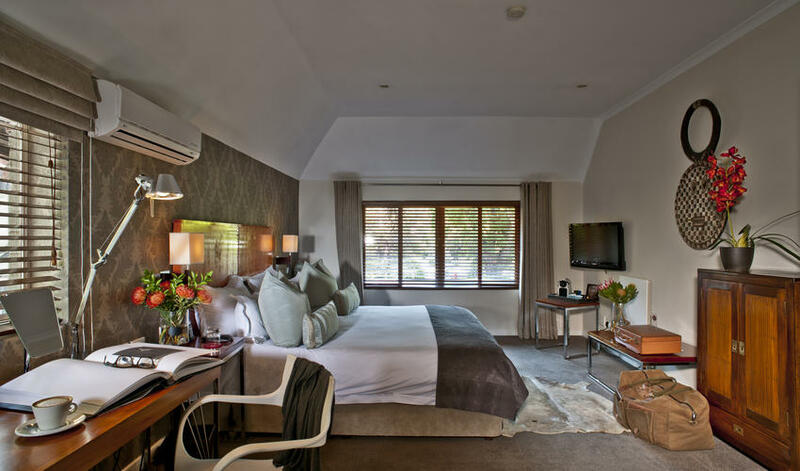 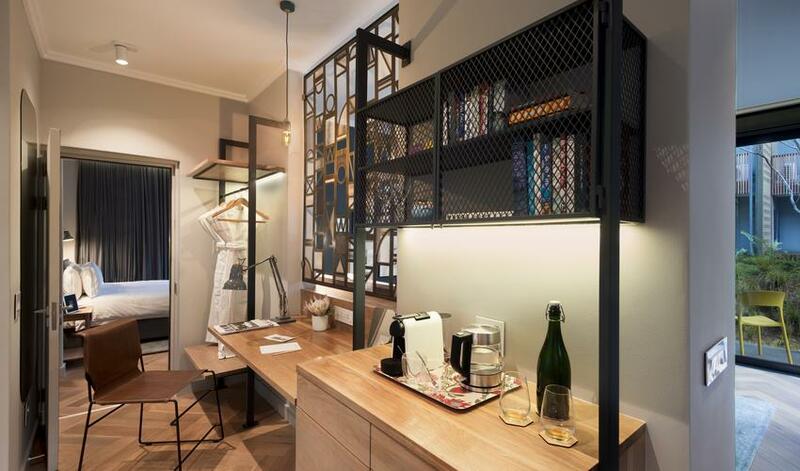 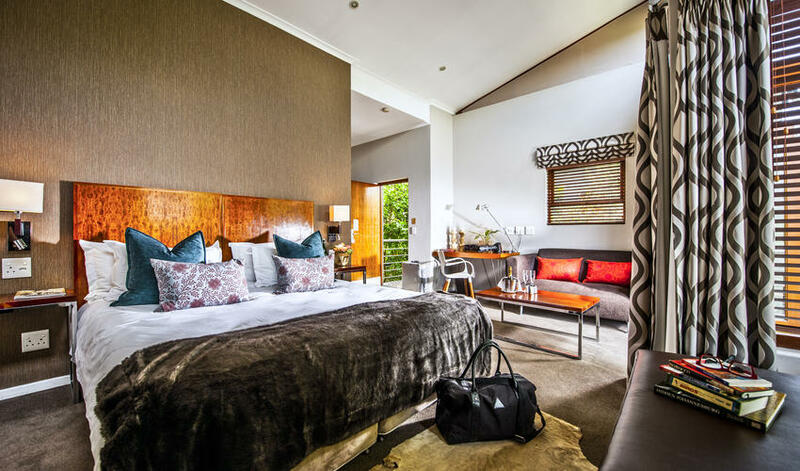 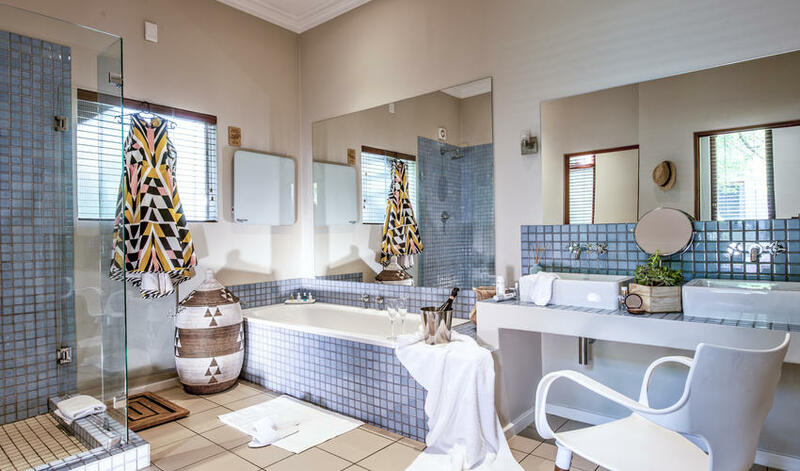 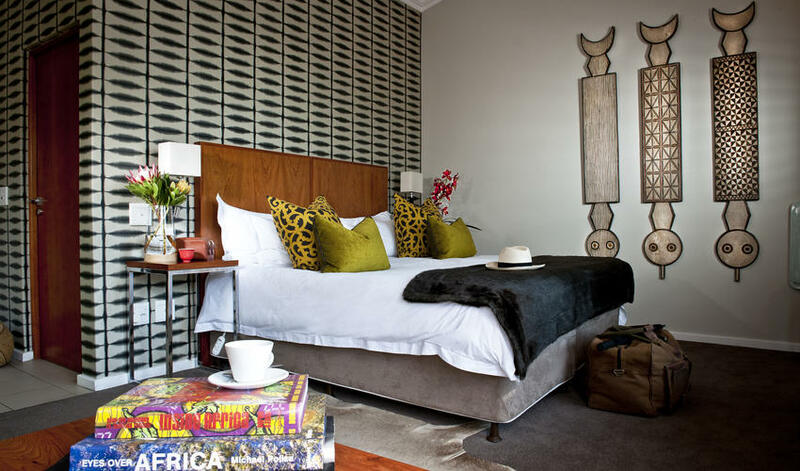 The Peech Hotel is an eco-chic boutique property in the pleasant Johannesburg suburb of Melrose, 10 minute’s drive from Sandton, the shopping hub of Johannesburg, and 5 minute’s from Rosebank, with its lovely craft market and nice restaurants. 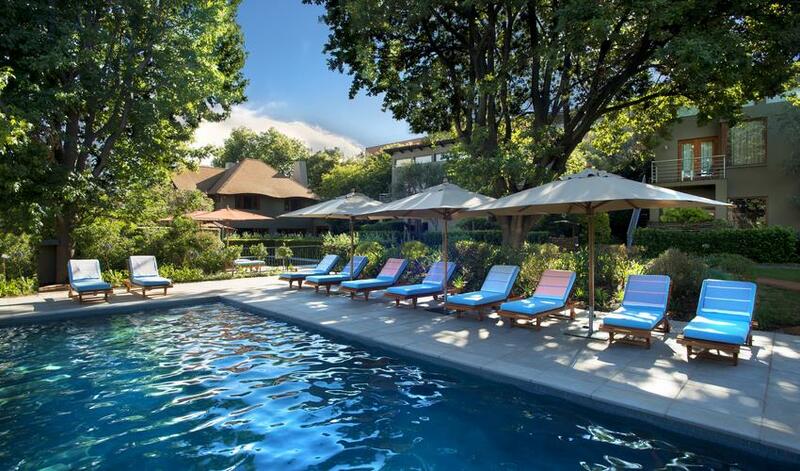 The hotel has lush gardens and a pool. 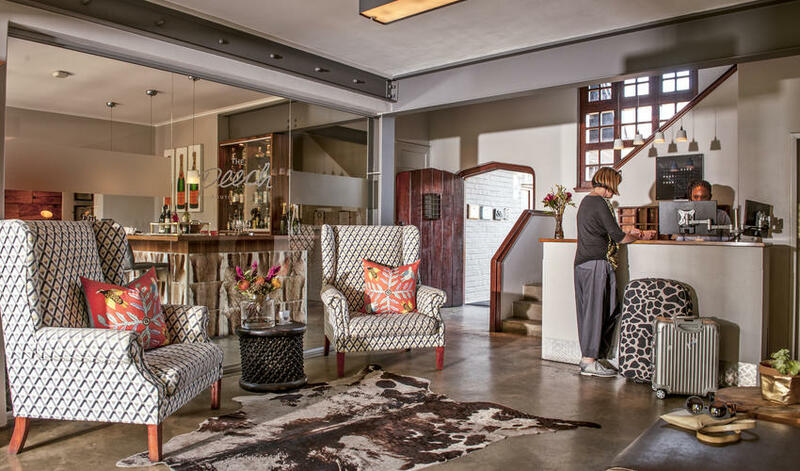 The restaurant serves quality meals in a casual environment and the funky reception area hosts revolving art displays. 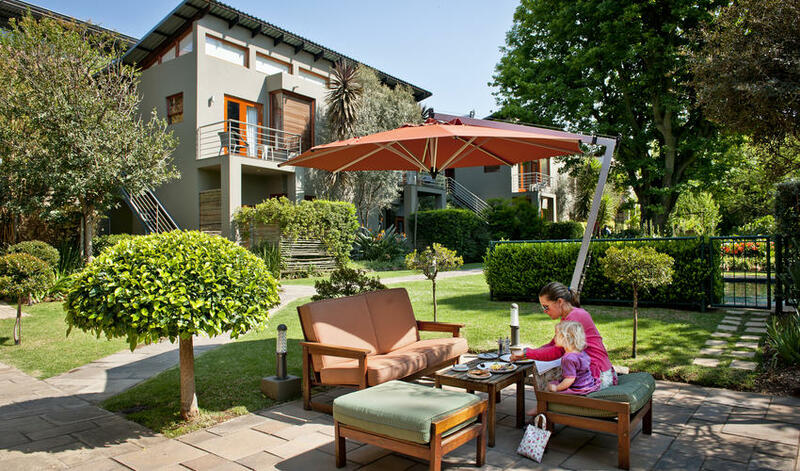 This solid 4-star option offers comfortable accommodation, good amenities and accepts children over 12 (there is a family suite in the main building). 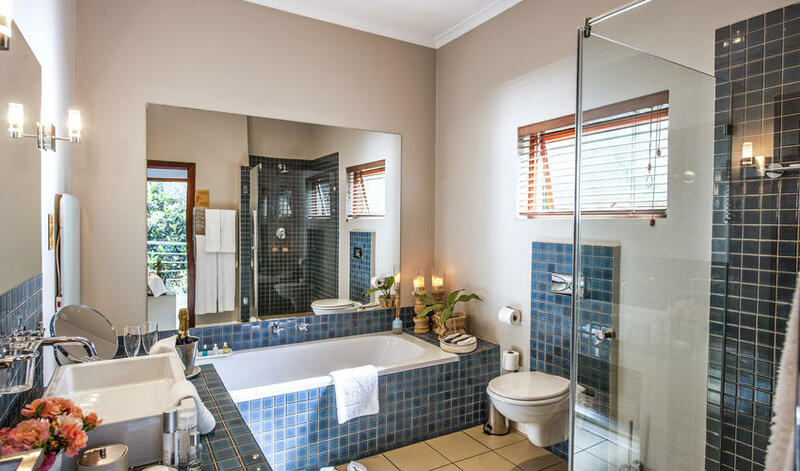 We would definitely recommend one of the two larger suites or the rooms on the second level throughout as the ground level rooms are a bit dark. 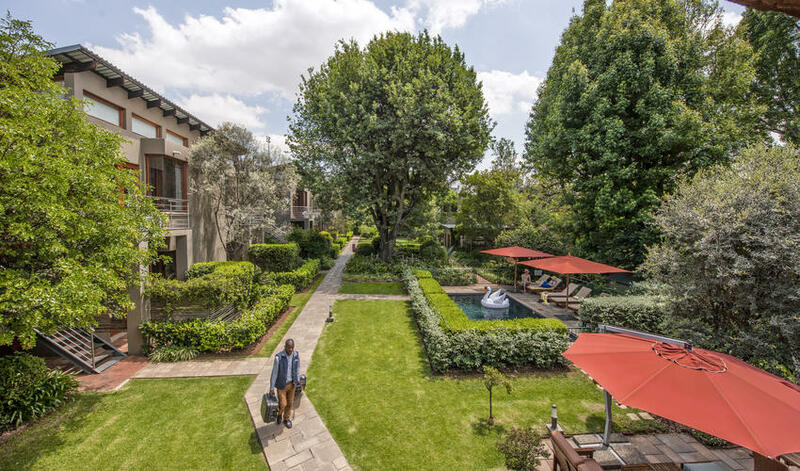 Overall this is a good property for a short stopover in Johannesburg. 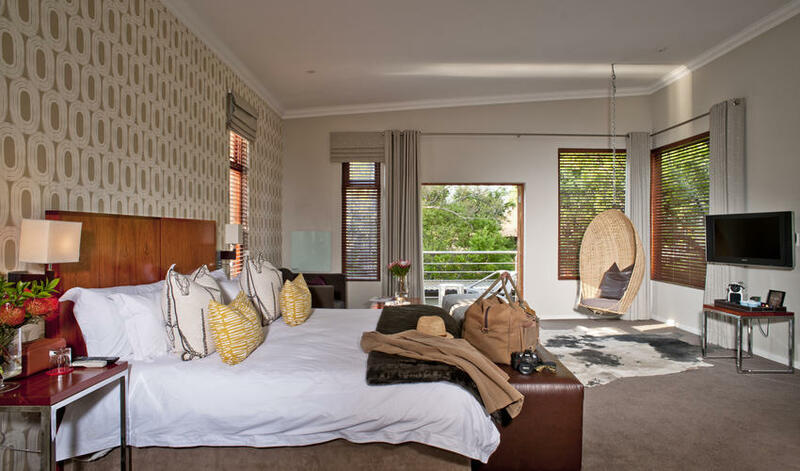 We actually loved this hotel. 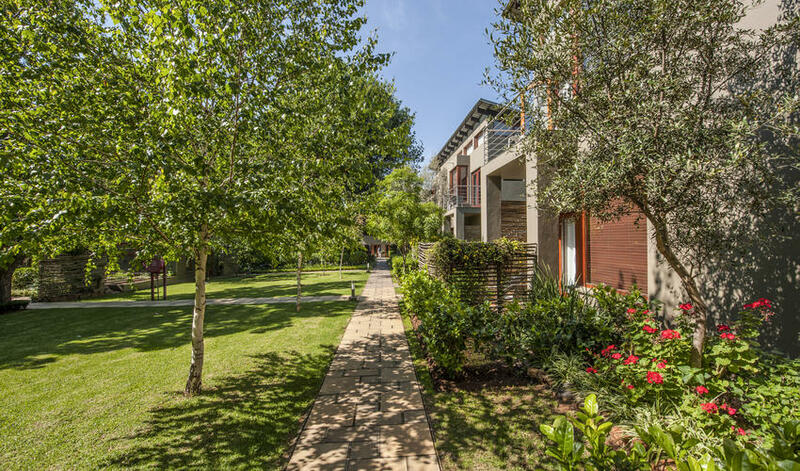 There was a full health club next door with an Olympic pool and the Soweto bike trip was a highlight of our stay in Johannesburg. 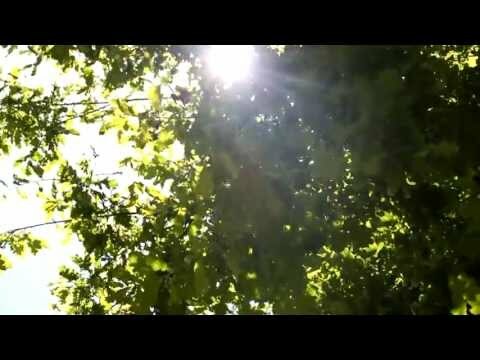 It was awesome."